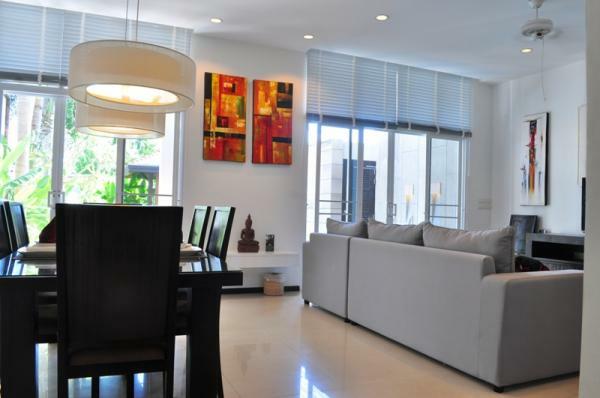 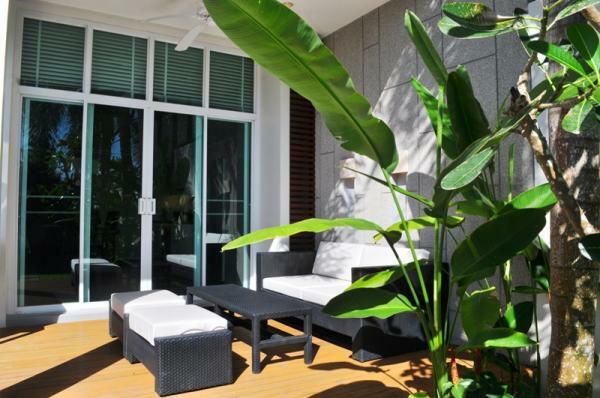 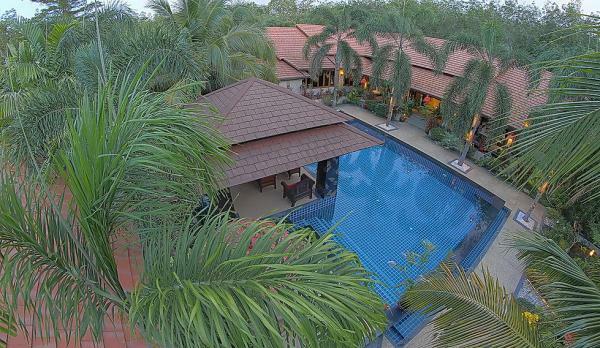 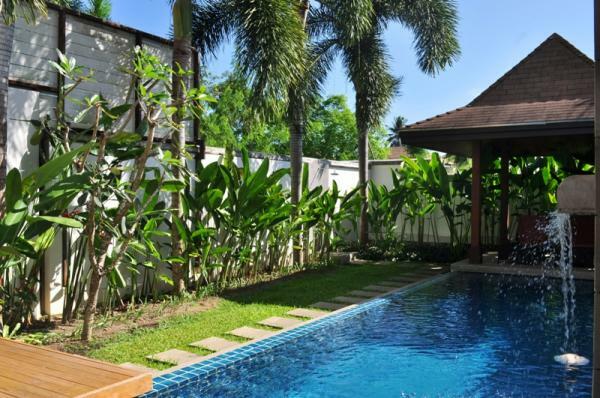 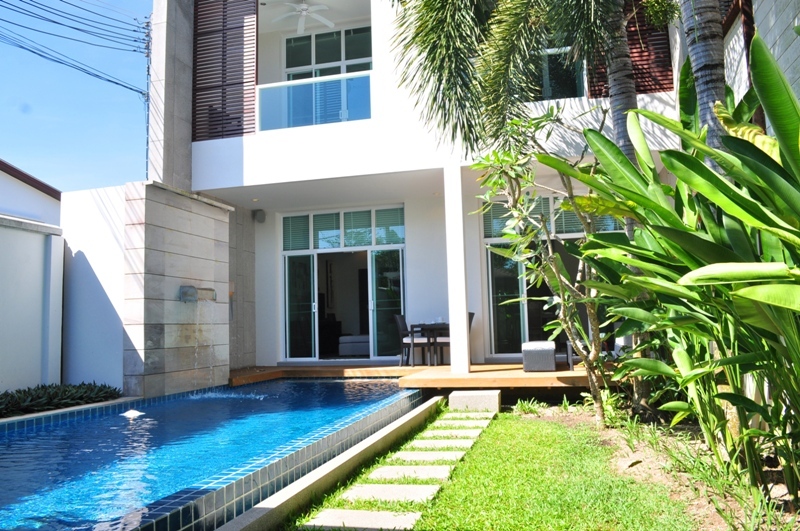 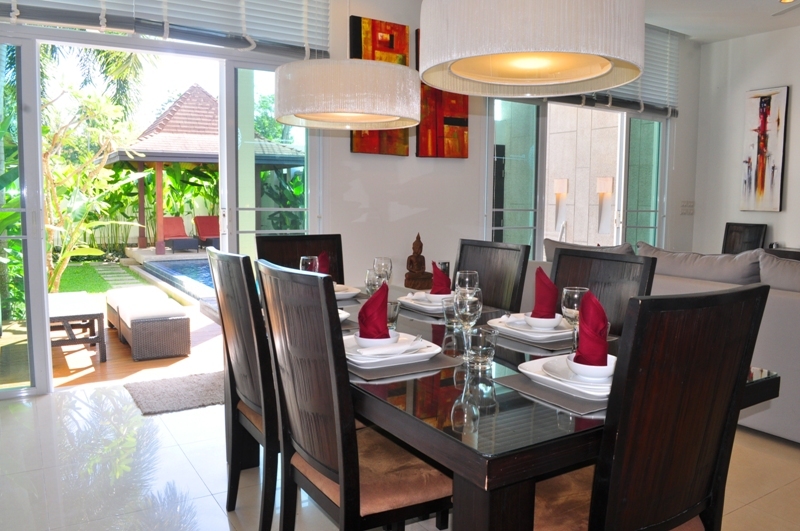 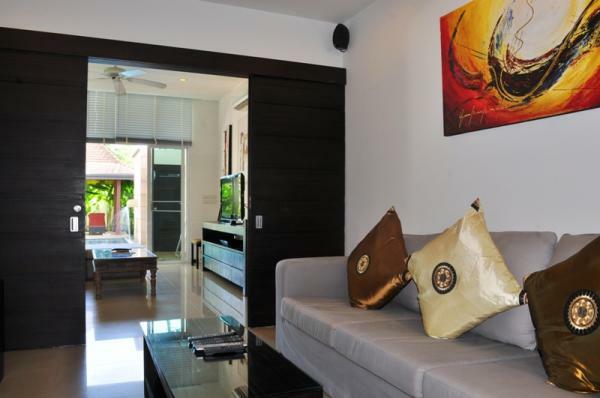 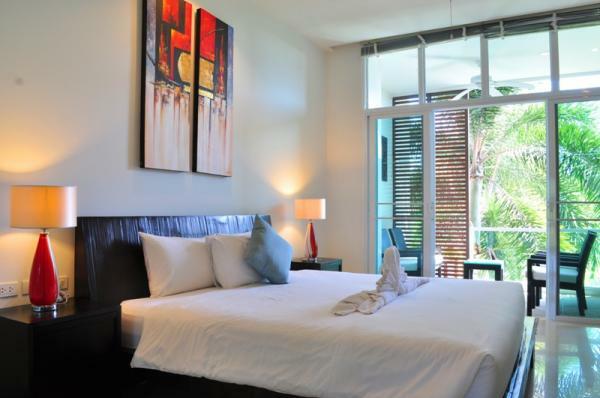 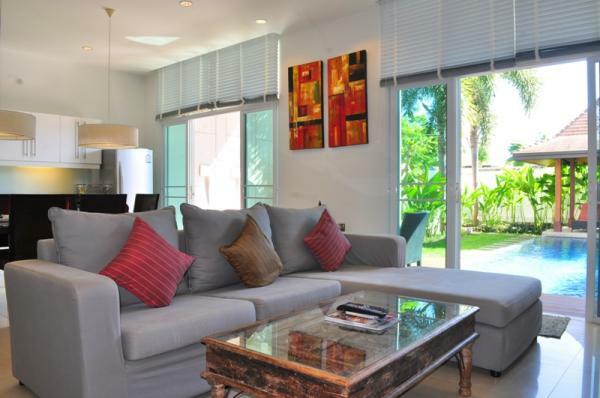 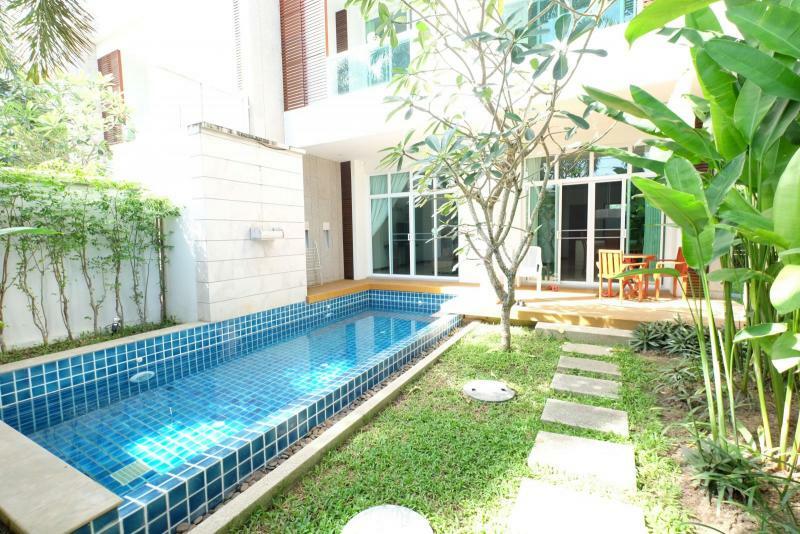 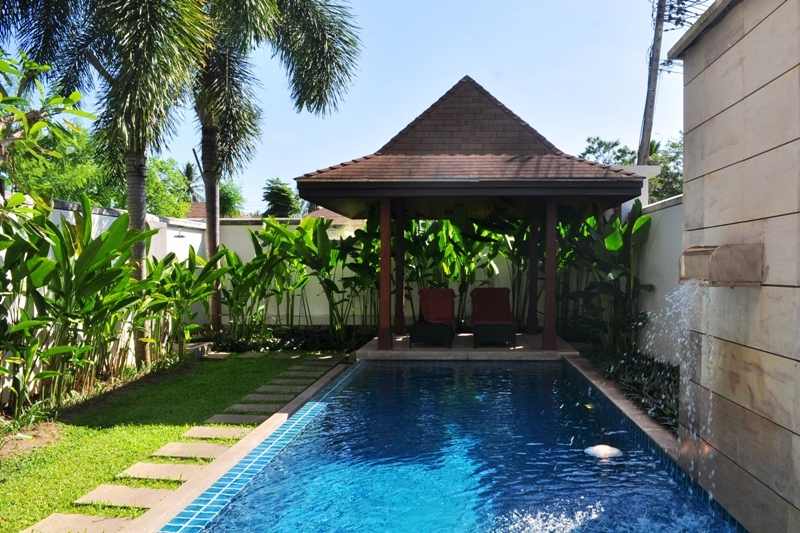 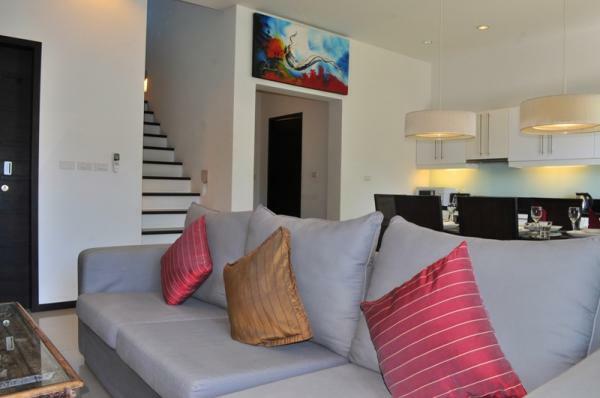 This pool villa with 3 bedrooms, located in a gated secured community in Nai Harn, in the south of the island. 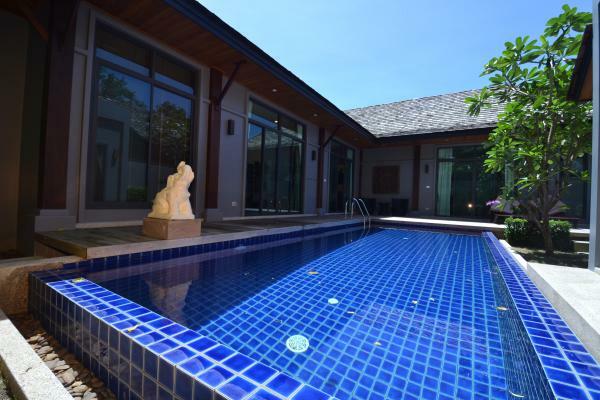 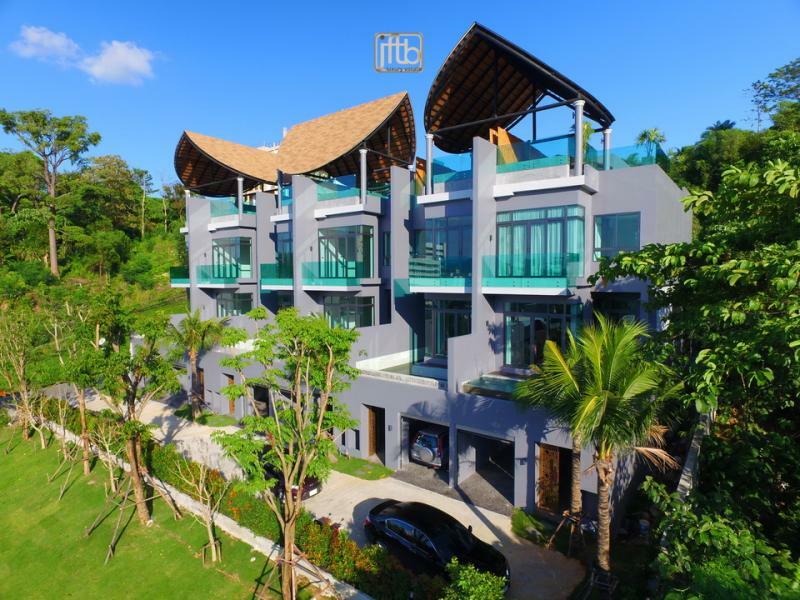 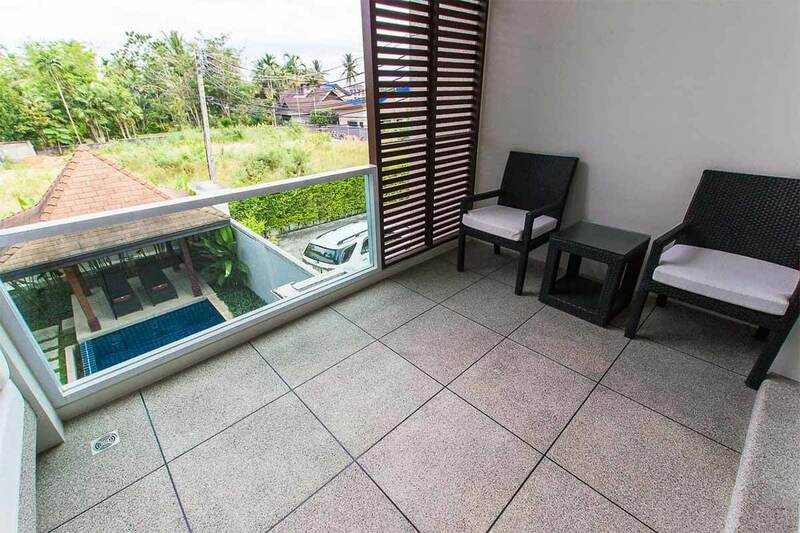 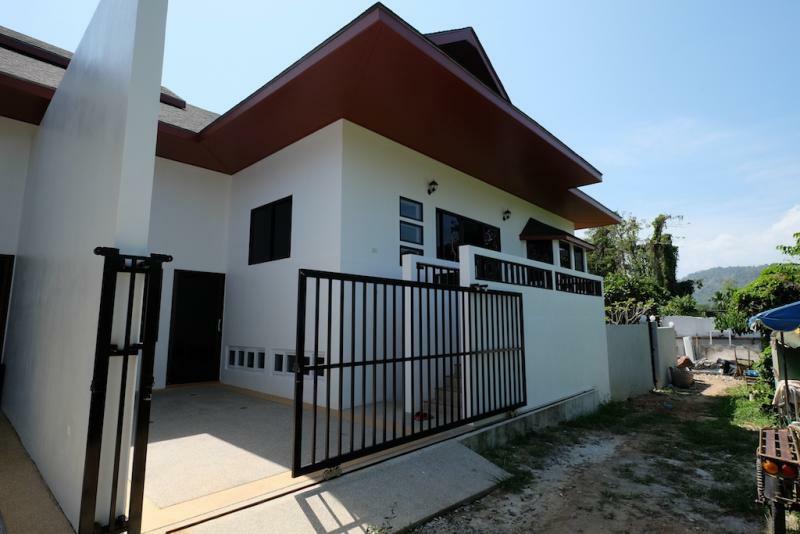 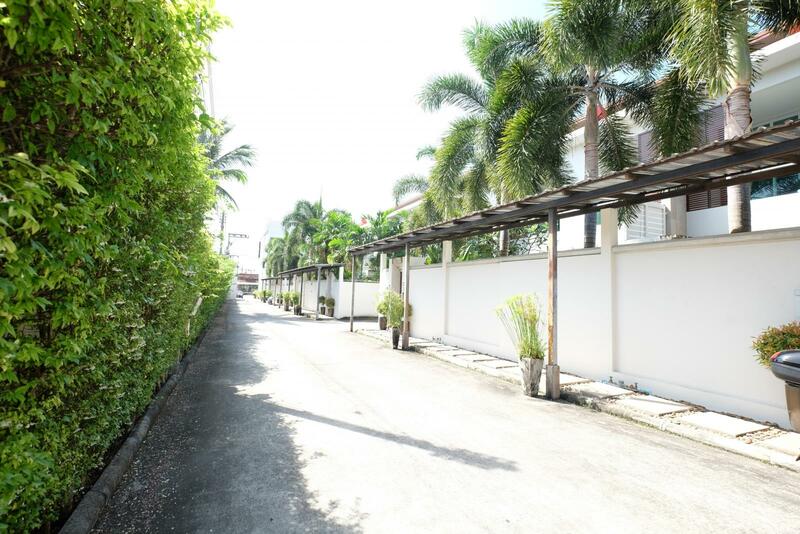 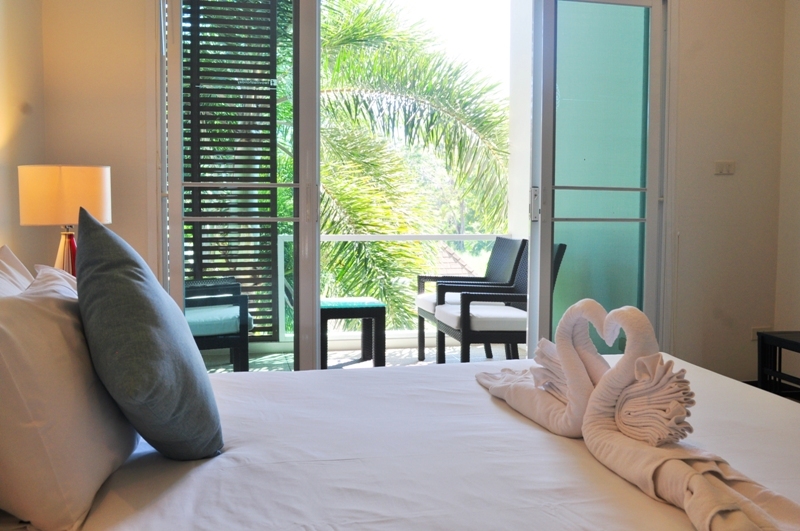 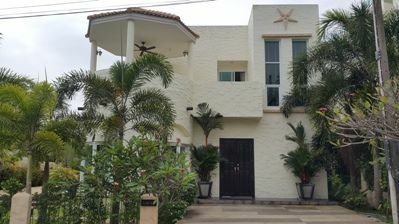 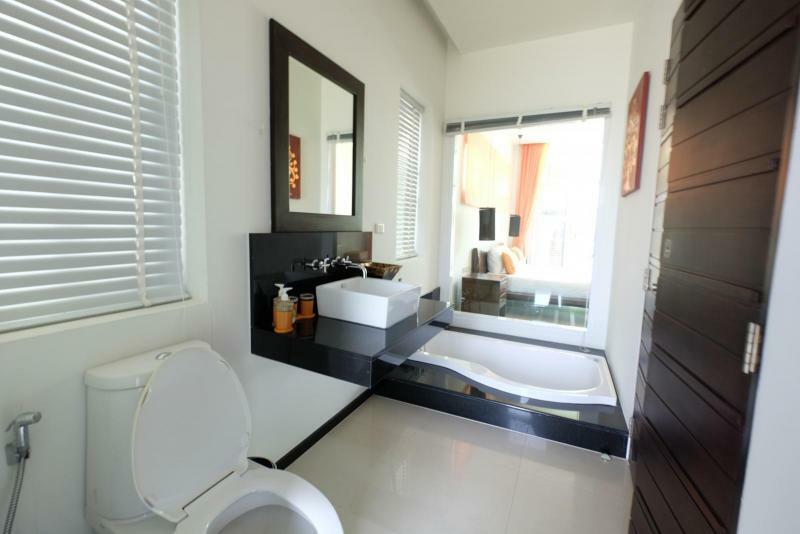 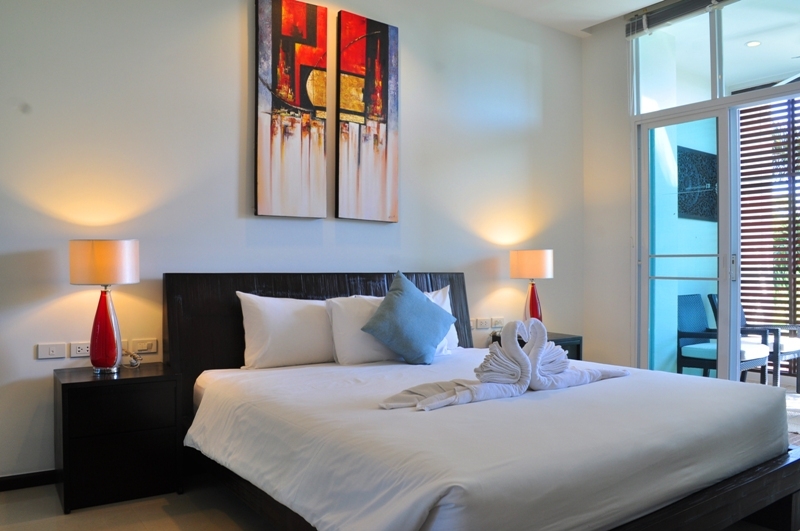 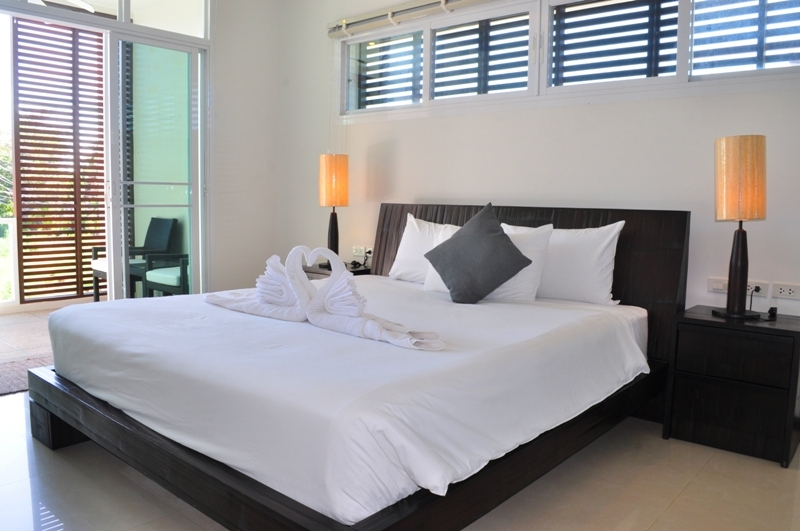 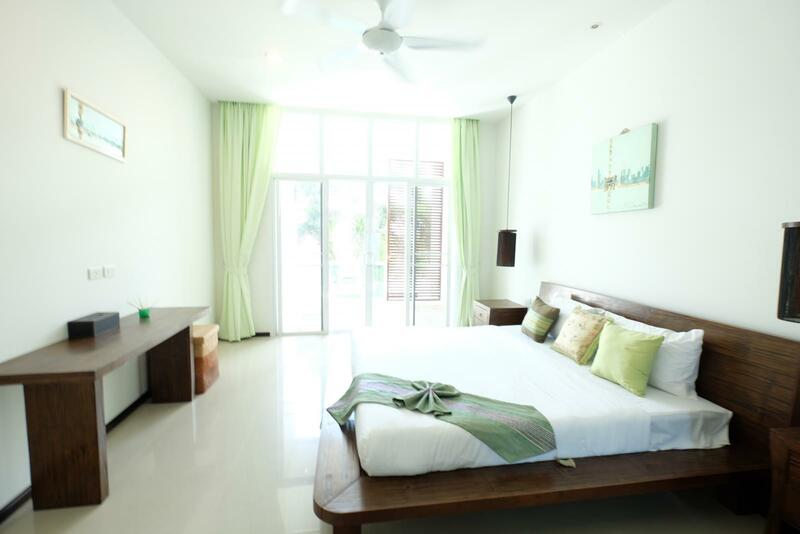 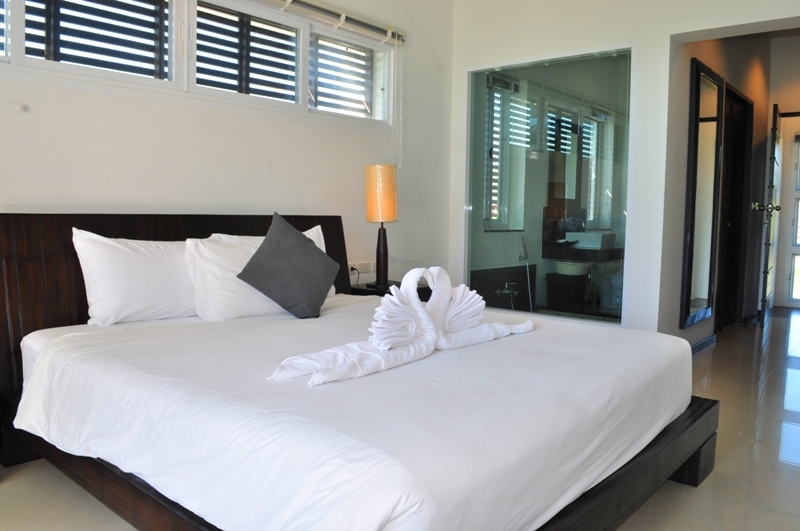 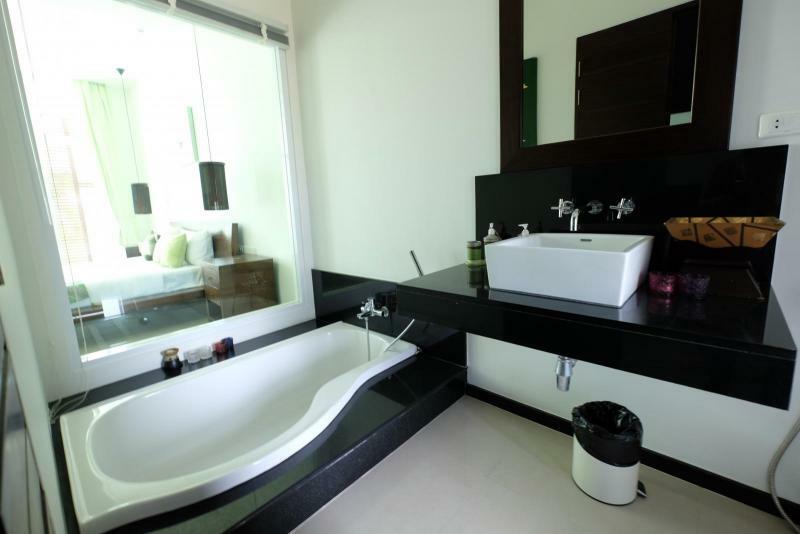 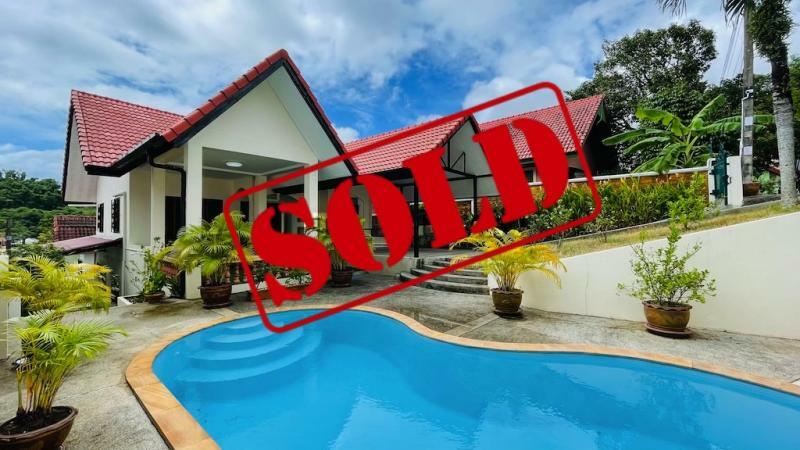 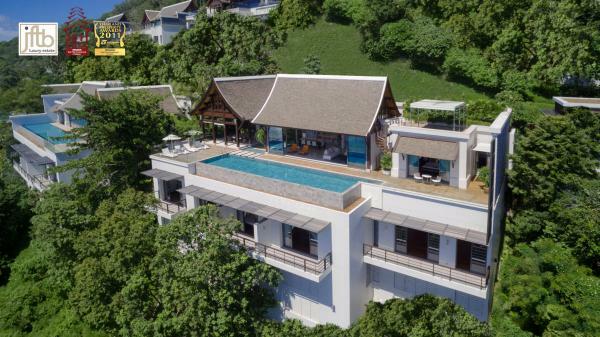 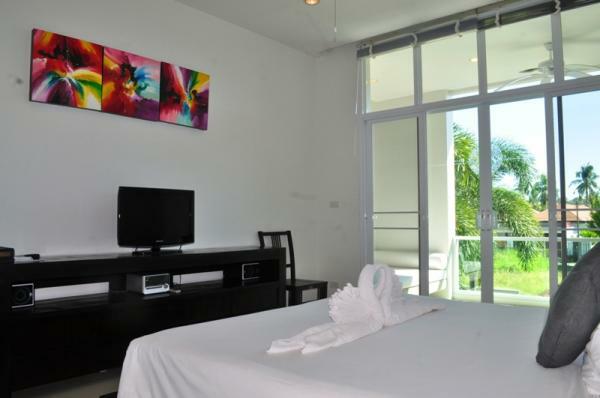 Located in a gated community near Rawai and Nai harn Beaches with plenty of shops, restaurants, bars and markets around. 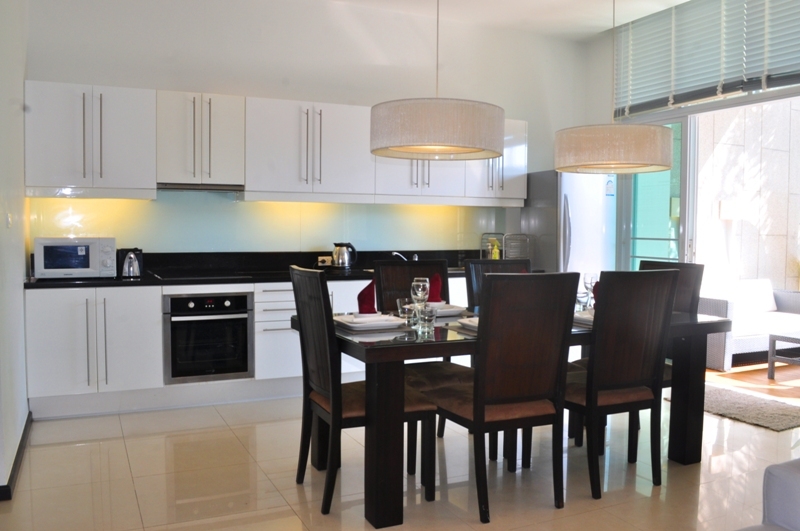 This modern villa is making it ideals as a holiday home or as an investment opportunity. 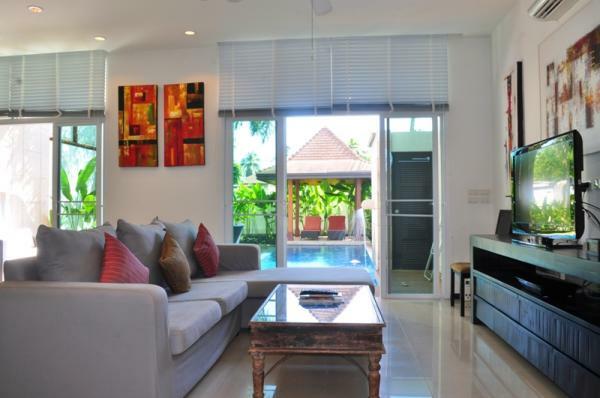 Set on 2 levels with its own Jacuzzi Pool and Garden, A living area of 200 m2 with 3 bedrooms, 3 bathrooms and an open plan living space. The developer is well known on the island for its stylish modern homes constructed with only the finest materials, you will not find a better value for your money on the island. 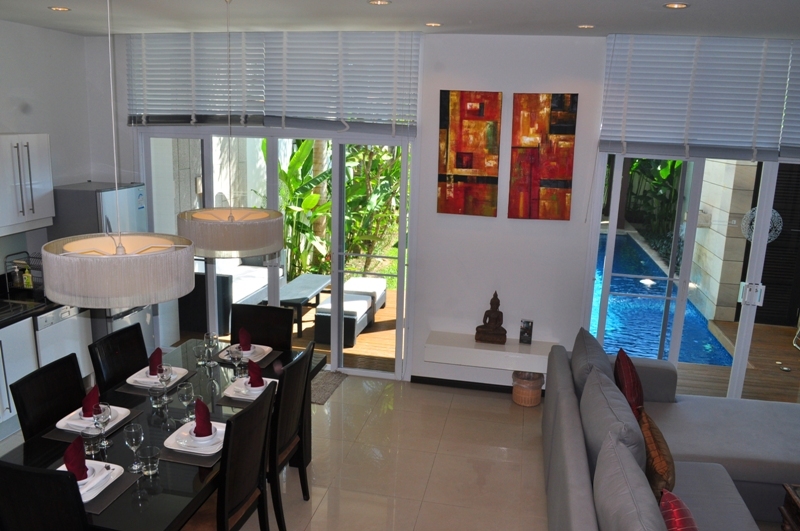 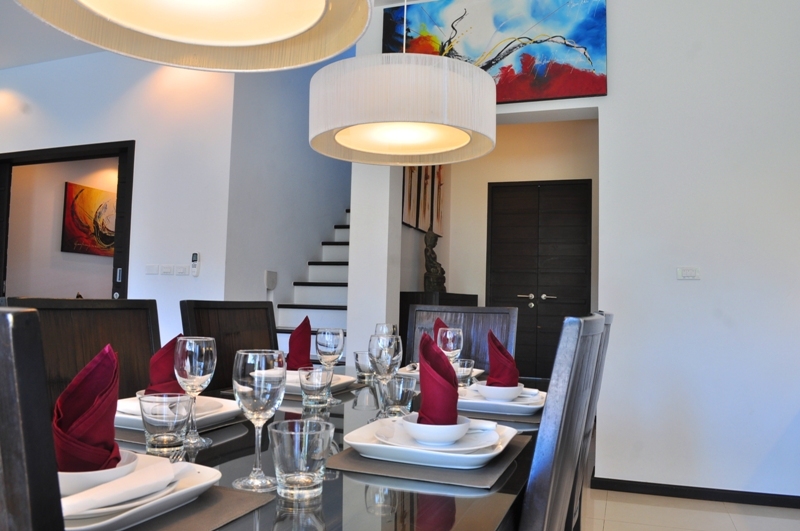 On the ground floor a spacious living room combined with dining area. 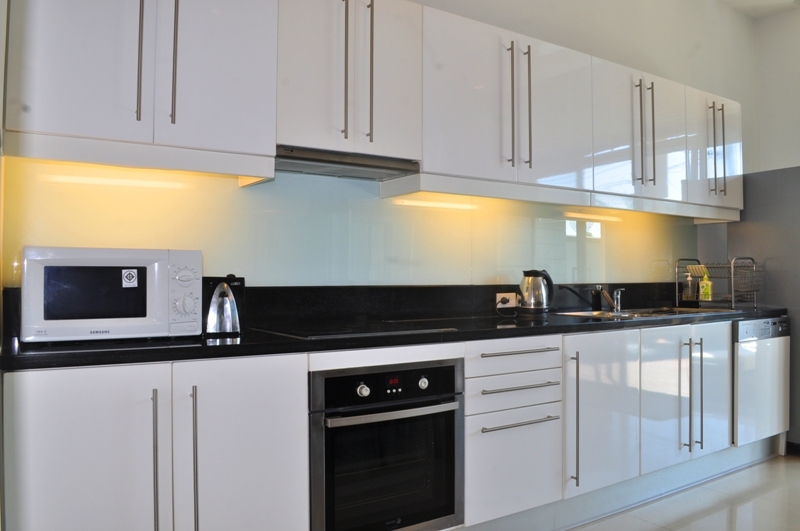 Kitchen has everything for your comfort. Sliding doors open to the pool terrace. 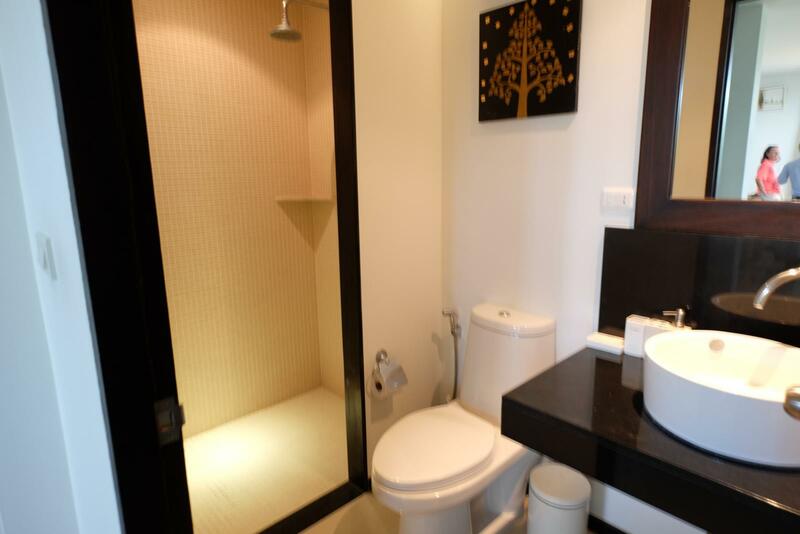 2nd floor: 2 bedrooms with own bathrooms and balconies. The villa provides a dishwasher and a washing machine.